Hair is my Business is a cutting edge, full service beauty and hair salon located in Fort Pierce, Fla., a short drive from Vero Beach and Port St. Lucie. The unisex salon offers a full menu of beauty and hair services fit for customers of every age, ethnicity and gender. From haircuts to full highlights, perms to relaxers, and even skin treatments and makeovers, Hair is my Business does it all. 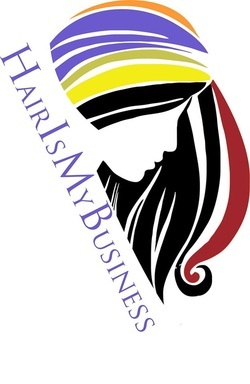 Owned and operated by Elaine Bell, a 25 year industry expert, Hair is my Business celebrates diversity. The salon is about making people feel beautiful no matter where they come from, where they’re going, or what they look like when they walk in. This is no run-of-the-mill beauty salon that creates the same handful of hair styles over and over again. Hair is my Business is a salon that listens to its customers and then produces a brand new look tailored to each and every client.